Samsung is all set and ready to launch the next flagship smartphone from the company in its famous Galaxy S series of smartphones and the smartphones will be named as the Galaxy S9 and the Galaxy S9 Plus. Now, we have already seen that the company launched the Galaxy S8 and S8+ last year which were the premium Galaxy S series smartphones last year. As far as the announcement of Galaxy S9 and S9+ is concerned, the smartphones are expected to be launched by Samsung at the MWC going to be held later this month. As far as the Samsung Galaxy S9 and S9+ from Samsung are concerned, we have already known that these smartphones will be the first to come out with the latest Snapdragon 845 processor which is the latest processor from Qualcomm for all the flagship smartphones this year. Apart from that, the Galaxy S9+ which is the bigger and slightly better variant of the Galaxy S9 will have a dual rear camera setup. 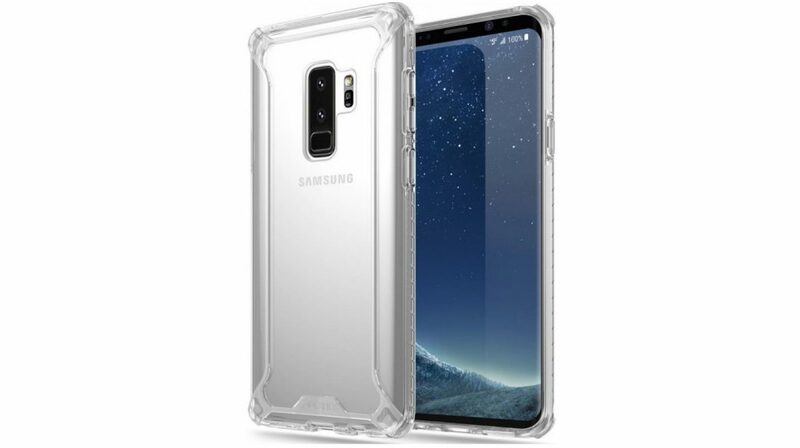 However, we have now received leaks of the Galaxy S9 which are via the leaked images of its official cases. 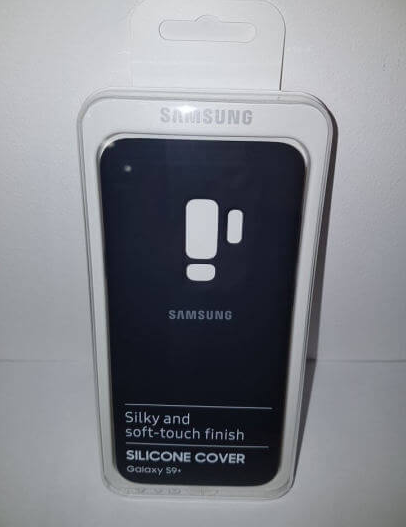 As far as the images are concerned, the cases are designed by Samsung as seen from the packaging and the cases are only for the Galaxy S9.